It is truly astounding how powerful our words can be in shaping people’s reception of information.” So says US public health specialist Abraar Karan in a recent blog in the BMJ. Dr Karan’s assertion is hugely relevant to everyday interactions between doctors and patients. How patients frame questions and how doctors frame advice is an important element in successful health communication. Behavioural economists describe a phenomenon known as loss aversion: as humans, we are primed to feel losses nearly twice as heavily as we appreciate gains. So for actions that we perceive as risky, a health message that presents the lack of action as an even greater risk is more effective. However, for actions that we don’t see as especially risky, presenting the action itself as beneficial has been shown to produce a better behavioural response. For example, a low-risk action such as using sunscreen would be best encouraged by touting its benefits, such as preventing skin cancer. 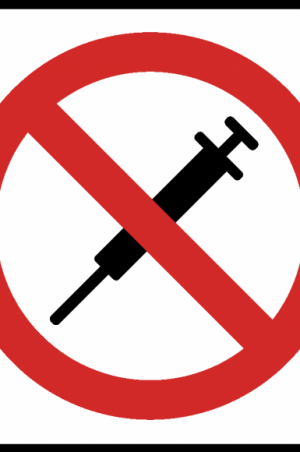 However, for a patient who is afraid of vaccines, framing the conversation around the idea that not vaccinating is extremely dangerous and will almost certainly result in preventable infections for children and adults would be a better approach. The latter approach is likely to be useful in persuading parents to offer the HPV vaccine to their teenage daughters, the uptake of which has dropped off considerably in response to a “false news” campaign about the vaccine’s alleged side-effects. Karan says understanding the effects of framing could be useful in the context of the obesity epidemic. I have no doubt that the use of framing is closely related to the placebo effect. Research has shown that the way caregivers present and administer treatments has a powerful effect on clinical outcomes. Ted Kaptchuk, director of the programme in placebo studies at Harvard Medical School, emphasises how placebo is much more than a sugar pill but “everything that surrounds a medical treatment”: how healthcare professionals describe the medication, the expectations of the medicine they offer in their “spiel” to the patient – even their tone of voice and the strength of their eye contact. 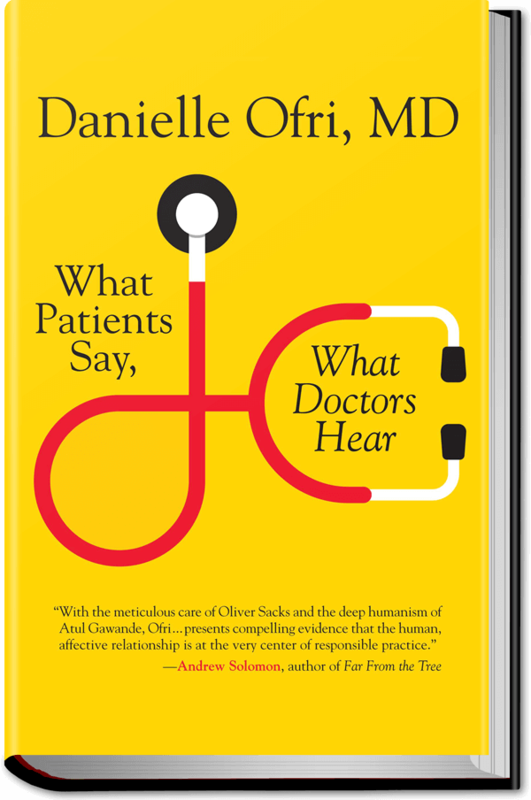 In her new book, What Patients Say, What Doctors Hear, Danielle Ofri refers to placebo in this context as the caregivers’ “everything else” – the respect, attention, comfort, empathy, communication and touch that often forms the lions’ share of medical care. Ofri believes another way communication may offer a placebo effect is by raising expectations. For example, saying to a patient that other patients have found a particular medicine reduces pain or increases energy creates an expectation that they too will benefit. One particularly neat study of pain perception using fMRI (functional MRI) scans actually showed that our expectations can be as influential as pain medication itself. It really is amazing how powerful our words can be in shaping people’s health outcomes. In my opinion we do not teach as much about placebo to medical students as we should. Equally it can be argued that the study of certain concepts in behavioural economics, such as framing, should be included in medical school curricula. And more research is needed to see how sustainable are the healthy outcomes induced by framing. Clinicians need to do a better job of understanding the psychology of how people process health information. We need to better understand how even a small difference in the way something is said can have immense benefits for the health of our patients. And I really must write about nocebos soon.